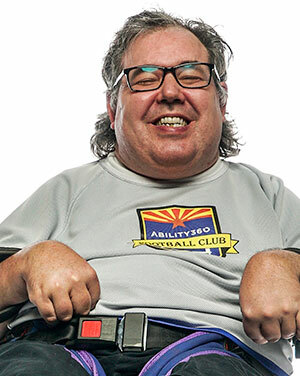 Power Soccer is the first competitive co-ed team sport designed and developed specifically for athletes who use a power wheelchair. 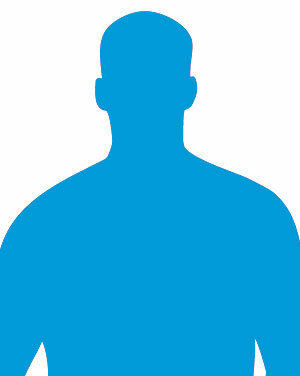 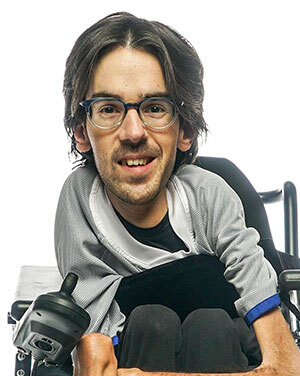 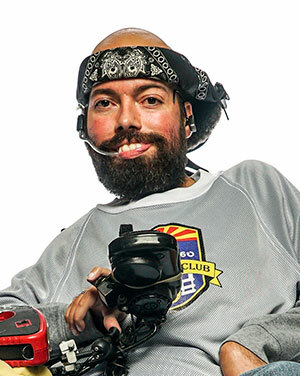 This provides the opportunity for power chair users to be part of a competitive team. 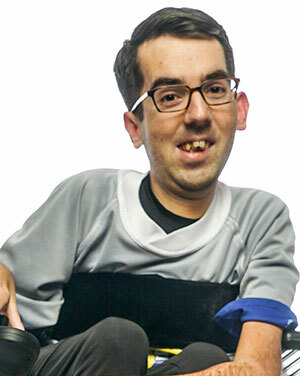 During the game, two teams consisting of four players each try to score points against each other, and defend others from scoring by maneuvering an oversized soccer ball around the court. 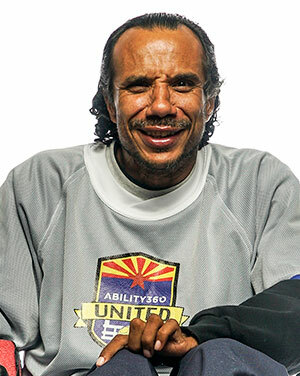 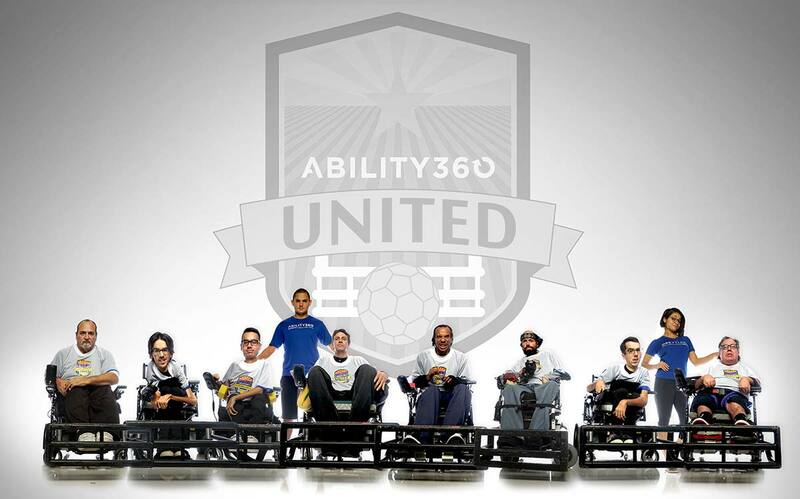 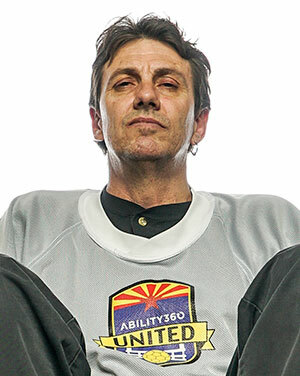 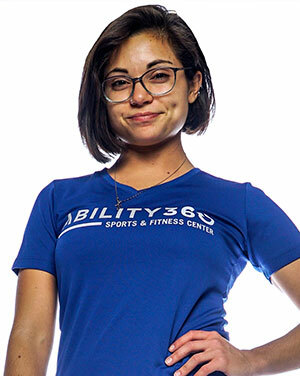 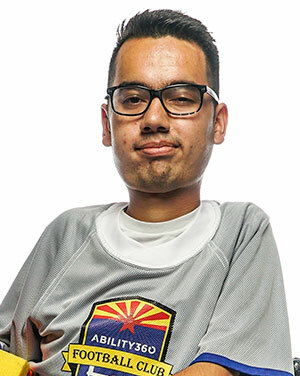 The Ability360 United Power Soccer Club was started in 2012 upon the opening of the sports center and has recently grown to roster not only one team but now has added a second team called the Ability360 FC. 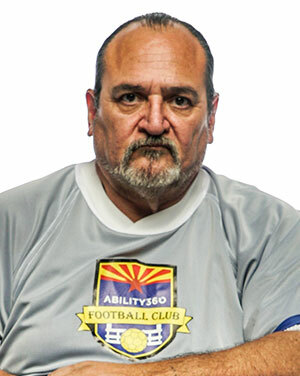 The team varies in ages starting from 6 years and up, which makes it a great family oriented competitive sport.